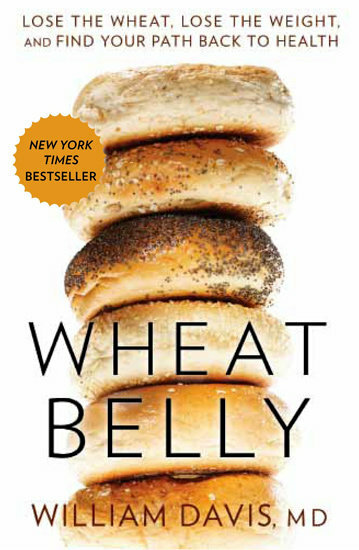 Wheat Belly is one the most talked-about health books right now that continues to fuel the growing anti-wheat movement. 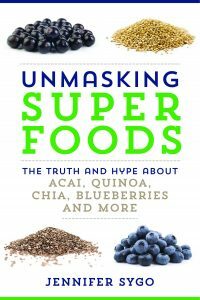 Written by U.S. cardiologist Dr. William Davis, it’s hit the New York Times bestseller list and received mentions from celebrities who are eliminating wheat from their diet. The claims: Wheat Belly argues that eliminating wheat from your diet can result in weight loss and reverse a broad range of health problems. It also describes changes in wheat over time and devotes many pages to health impacts of wheat hybridization. 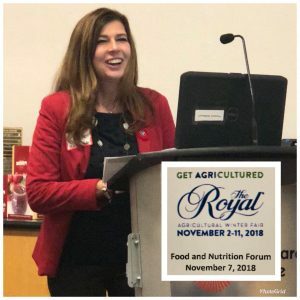 Our POV: As dietitians, we are concerned that completely cutting a food group or any food product from the diet will do more harm than good. In an online chat with Davis, he commented that we don’t need to consume any grains which raises yet another red flag for us. Furthermore, mainstream science does not back this type of low-carbohydrate diet as a long term solution for weight loss, and does not support that wheat hybridization has an impact on health. Unless you have celiac disease, non-celiac gluten sensitivity or wheat intolerance, it is not necessary to follow a wheat-free diet. Canada’s Food Guide recommends choosing grain products that are lower in fat, sugar and salt. At least half of your grain choices in the day should be whole grains. Grains and whole grains offer nutrients such as fibre, iron, B vitamins, folic acid and minerals. Consider switching from white bread and white rice to whole-grain bread and whole-grain rice for more health benefits rather than cutting out all wheat products from your diet. Also, keep in mind that wheat-free or gluten-free eating is not necessarily healthier. Many of the ingredients that are substituted for wheat – such as rice flour or potato starch – are still carbohydrates.